Cardcaptor Sakura マンガ. I do like to read many マンガ books. 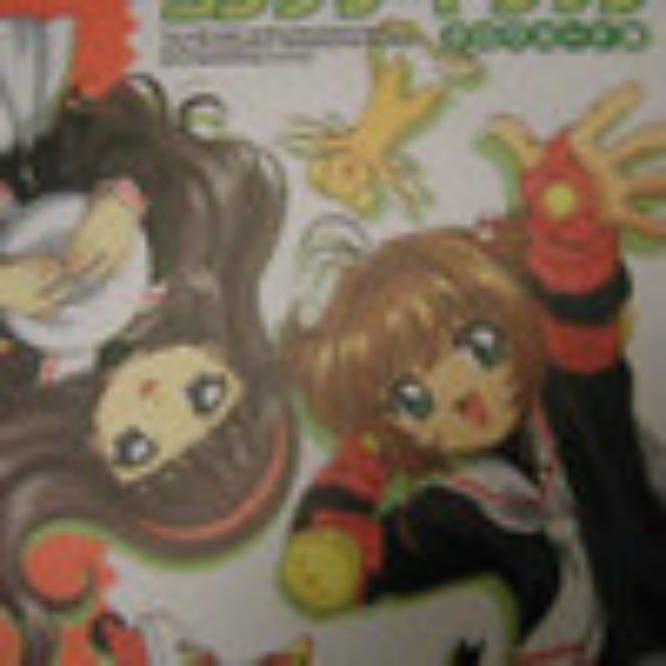 Including Cardcaptor Sakura.. Wallpaper and background images in the マンガ club tagged: photo cardcaptor sakura anime manga. I do like to read many マンガ books. Including Cardcaptor Sakura.